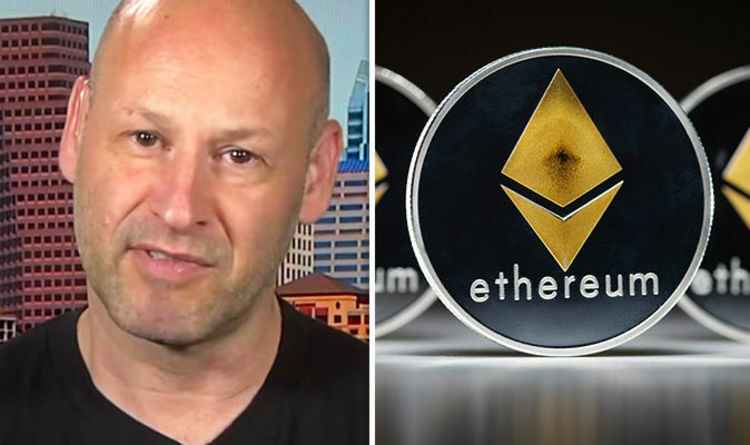 Chief executive officer at Consensys and Ethereum co-founder Joseph Lubin said it is "hard to tell" whether bitcoin has lost its appeal but rejected claims that the bitcoin bubble has "burst". Speaking on Bloomberg News, Mr Lubin said: "We are so focused on building decentralised applications on the ethereum platform where we are so much less focussed on cryptocurrencies like bitcoin. Mark Carney said cryptocurrencies such as bitcoin were a "failure” during a speech at the Inaugural Scottish Economics conference on Friday.